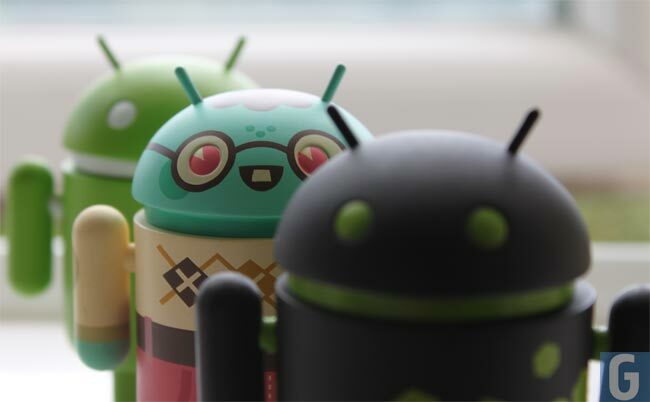 Google’s Android platform has become incredibly popular, there are now 1.5 million Android devices activated each day and a total of 750 million Android devices have been activated to date. According to Google’s Eric Schmidt, the company is on track to have activated 1 billion Android devices by the end of 2013, which certainly is impressive. It will be interesting to see exactly how many Android devices have been activated by the end of the year, Google could hit the 1 billion mark within the next six months.